Need information about drug penalties in WA? Do you need to know how many grams gives rise to an intention to sell or supply? Have you been charged with possession with intent to sell or supply in WA? Check out the latest edition to our website “Drug Offences”. 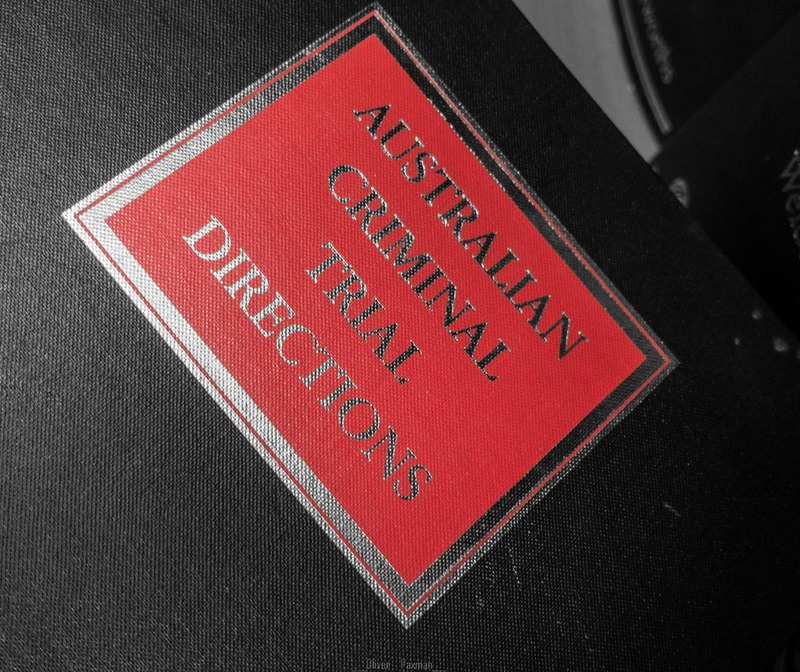 It contains useful information about drug laws in Western Australia as well as penalties for drug offences as well as information about the difference between drug possession and possession with intent to sell or supply. We are genuinely passionate about helping our clients and strive to offer the best possible service to everyone we represent. We aim to provide our clients with honest, accurate legal advice that is easy to understand and helps our clients to make informed decisions about their case. We also pride ourselves on retaining the best criminal barristers from the independent bar as we believe that there is no price that can be put on someone’s liberty. Our office is conveniently located next to Perth Magistrates Court (Central Law Courts) on the corner of St. Georges Terrace and Irwin Street. Paxman & Paxman is a criminal law firm in Perth specialising in criminal law including drug offences, bail applications and applications for spent convictions. Our team of criminal solicitors and barristers based in the Perth CBD are criminal law specialists and experienced in providing sound legal advice to clients. If you’re looking for a criminal defence lawyer in Perth to assist you in respect of any case involving possession of drugs, possession of a prohibited drug with intent to sell or supply or drug trafficking: give us a call today on 1300 274 692 or fill out an online enquiry and one of our experienced criminal lawyers will be happy to assist you. This entry was posted in criminal law, Drugs, information about the law, Paxman & Paxman, Police and tagged drug penalties in wa, drug possession, drug supply sentencing, drugs, penalties for drug possession WA, possession with intent to sell or supply, wa drug penalties. Bookmark the permalink.